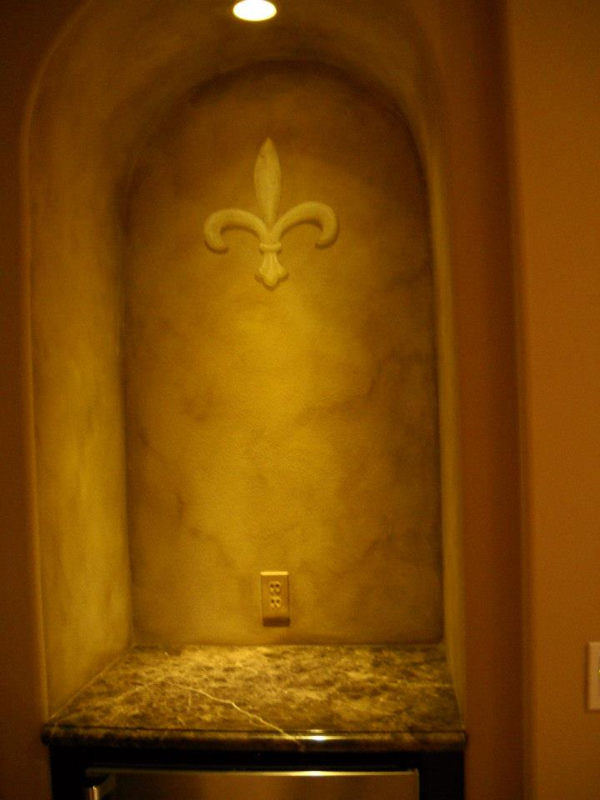 Your beautiful custom wall finishes may lose some of their beauty due to wear over time or damage from accidents. 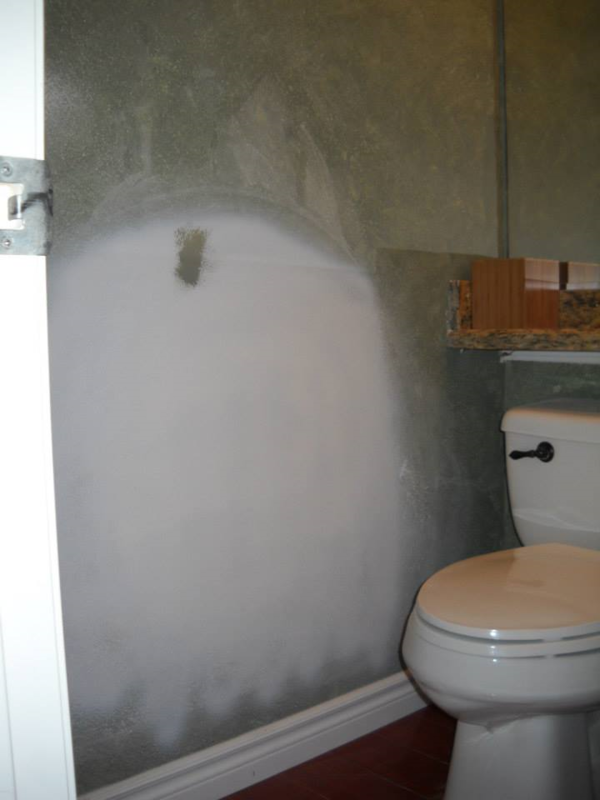 You may not need to refinish the entire wall or room. 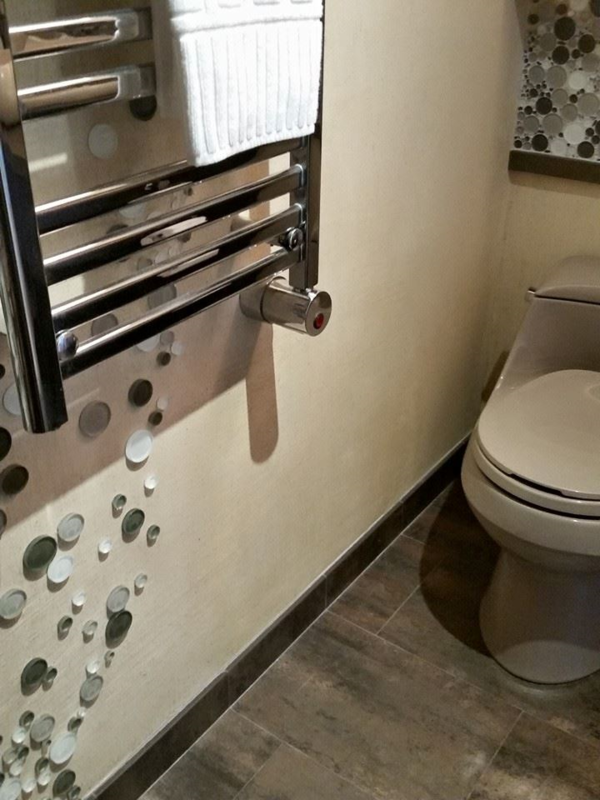 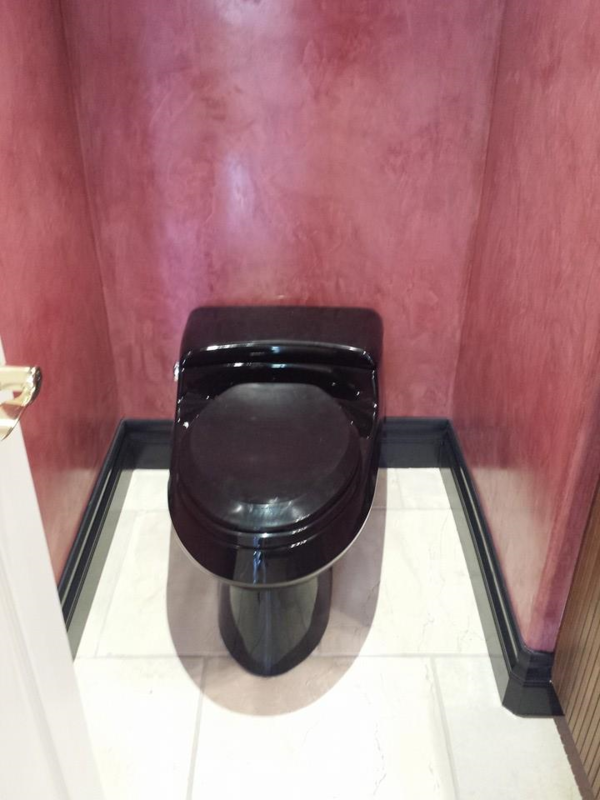 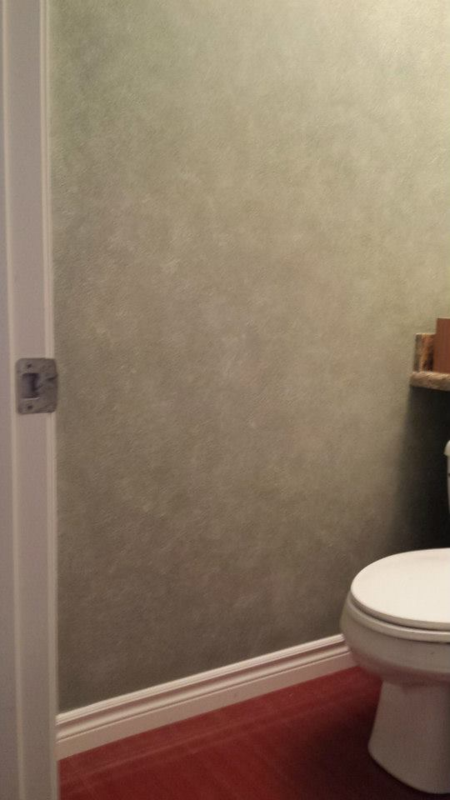 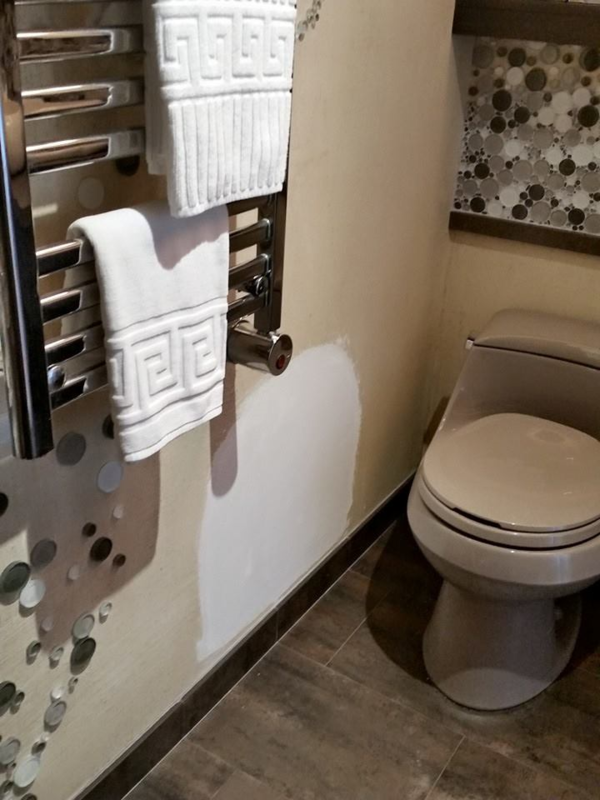 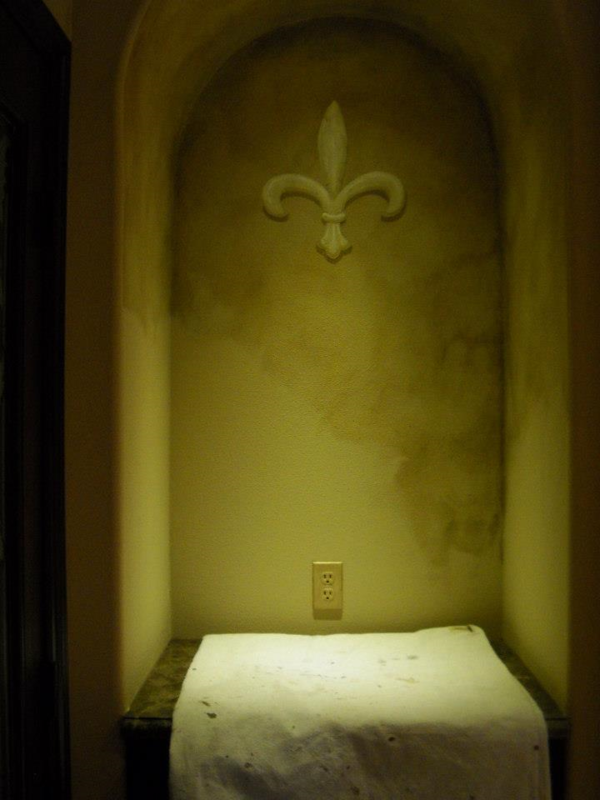 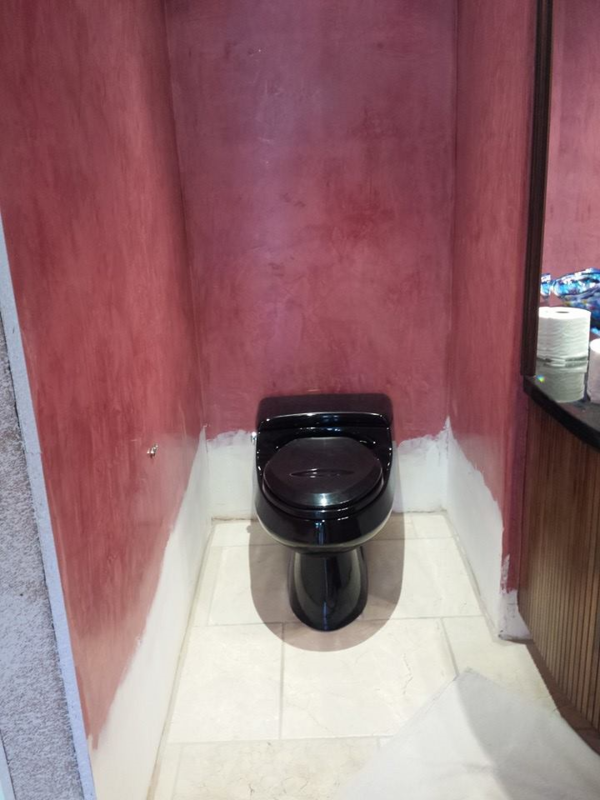 Repairs can be made and blended to match your original wall treatment.